The Secret Behind 'The Secret'? It is Abraham’s teachings that inspired the film and book ‘The Secret’. 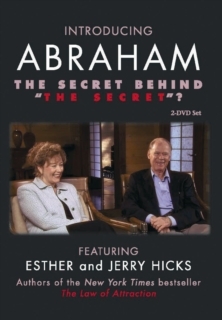 Esther and Jerry were originally involved in the project, but withdrew when they realised that they were not happy with the way that the film portrays the Laws of Attraction and Abraham’s teachings. 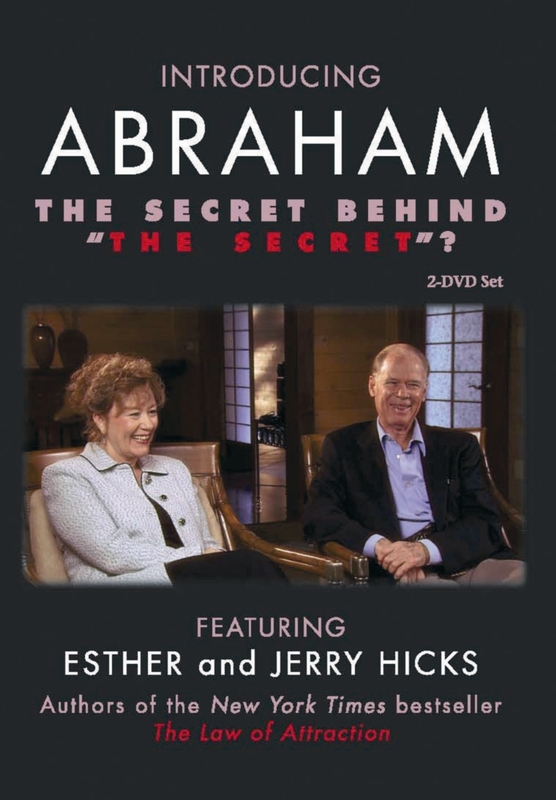 This DVD reveals the true teachings that inspired ‘The Secret’.